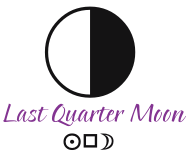 The LAST QUARTER MOON occurs on Sunday, January 27, 2019, at 4:10 PM EST. On Sunday afternoon, the Last Quarter Moon is exact when the Sun in Aquarius forms a square with the Moon in Scorpio. The Last Quarter Moon phase points to some sort of crisis of consciousness. After basking in the awareness symbolized by the full light of the Moon at the time of last week’s Full Moon, we disperse our knowledge and come to a point when we need to sort out what works for us–and what doesn’t–in preparation for next week’s New Moon, when something new is born once again. This is not the best time to start a major project, as the decreasing light of the Moon symbolizes a descent into unconsciousness. It’s time to begin finishing up the details of that which was conceived at the last New Moon. What revelations did you have last week? What did they mean for you? What can be done now? 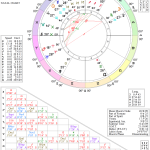 This phase of the Moon occurs at 7 degrees and 38 minutes of Scorpio square the Sun at 7 degrees and 38 minutes of Aquarius, affecting people born with personal planets and points at approximately 6 to 10 degrees of the Fixed signs most significantly (Taurus, Leo, Scorpio, and Aquarius). LAST WEEK: The FULL MOON/LUNAR ECLIPSE occurred on Monday, January 21, 2019, at 12:17 AM EST. Early Monday, a Full Moon occurred, when the Sun in Aquarius formed an opposition with the Moon in Leo. The Full Moon is a time of culmination and the promise of fulfillment of that which was started at the New Moon. It is an emotional time–a time of romance, fertilization, and relationships. This Full Moon is especially potent, as it is a Lunar Eclipse. Lunar eclipses are relationship-oriented. The “crisis” that these eclipses tend to elicit is a crisis of lack – a time when we suddenly recognize a great need or want. The impact of the crisis can act to sever a relationship – it’s possible. But it can also bring two people together with a sudden awareness of a great need for each other. Although Lunar eclipses are more relationship-oriented than Solar eclipses, they are not always about relationships between two people. They can trigger awareness of need in other areas of our lives, such as our relationship to work, to our health and bodies, and so forth. This is a time when matters come to light – things that have been brewing under the surface. This Lunar Eclipse presses us to look more closely at our needs, lacks, and wants in our lives. The Leo-Aquarius polarity deals with the balance between the personal (Leo) and the impersonal (Aquarius). 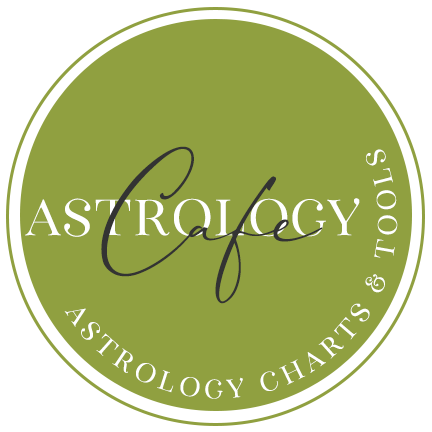 The energy of Leo is creative self-expression and the boost to the individual ego that we receive through pleasure and romance, while Aquarius rules the group, more impersonal friendships, and objectivity. 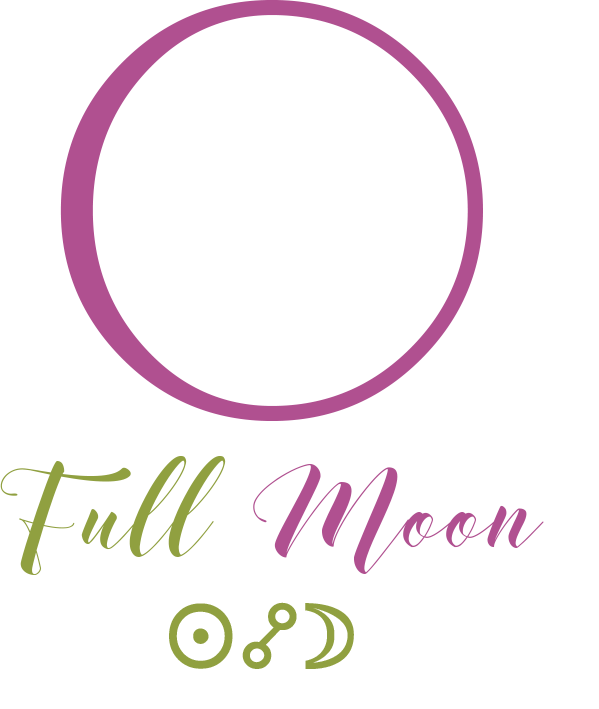 This Full Moon urges us to strike a balance between romance and friendship, and between expressing ourselves in personal and impersonal ways. The Leo Moon is proud and intensely individual—not content with simply being just one of the team. 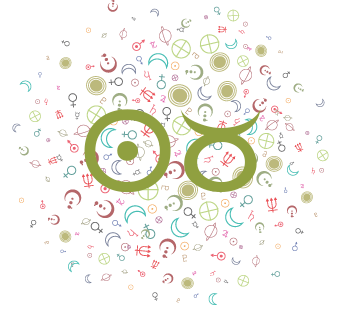 The Aquarius Sun, while individualistic as well, values independence and the “team.” The Full Moon illuminates this conflict. 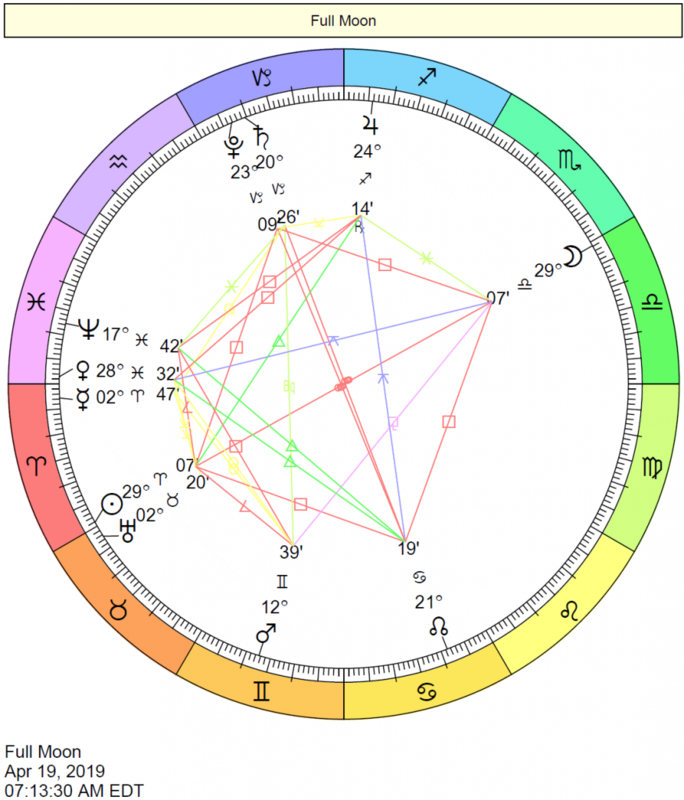 Some sort of crisis (which can be a crisis of consciousness) or sudden awareness of a lack in our lives provides us with a golden opportunity to explore our emotional needs within the context of the house polarity where the eclipse occurs in our natal charts. Relationships may be challenged, broken, or strengthened dramatically at this time. Our discovery is emotionally charged and dramatic. Epiphanies are likely at this time as we become acutely aware of our lack. This understanding can propel us into positive action. Eclipses are tied to changing circumstances. However, we are usually the ones to precipitate or to attract changes because our “inner guides” know that we need it. Human beings are progressive by nature, and although we might stay in situations that are making us miserable for longer than we should, deep down inside we know that change is necessary for growth. With the Moon full and bright in the sky, symbolic “illumination” occurs in our own lives. However, these new feelings and revelations are emotional ones, as emotions burst forth into our consciousness. It’s time to express ourselves and to let things out of our systems. Of course, we might want to exercise some care while doing so, knowing that what is coming out of us is new and not particularly rational as yet. Full Moons are about exposing or illuminating issues that are already there, but that have not yet been dealt with. When a Full Moon occurs, we can suddenly burst forth with proclamations and outpourings that seem fresh and new, simply because they are not yet rationalized. A Lunar eclipse is a more potent Full Moon, and its effects tend to last longer–approximately six months. Full Moons and Lunar Eclipses bring issues in our lives to fulfillment. Our emotions are heightened, and there is often some sort of drama involved with the house, sign, and any contacted planets activated by the Full Moon. 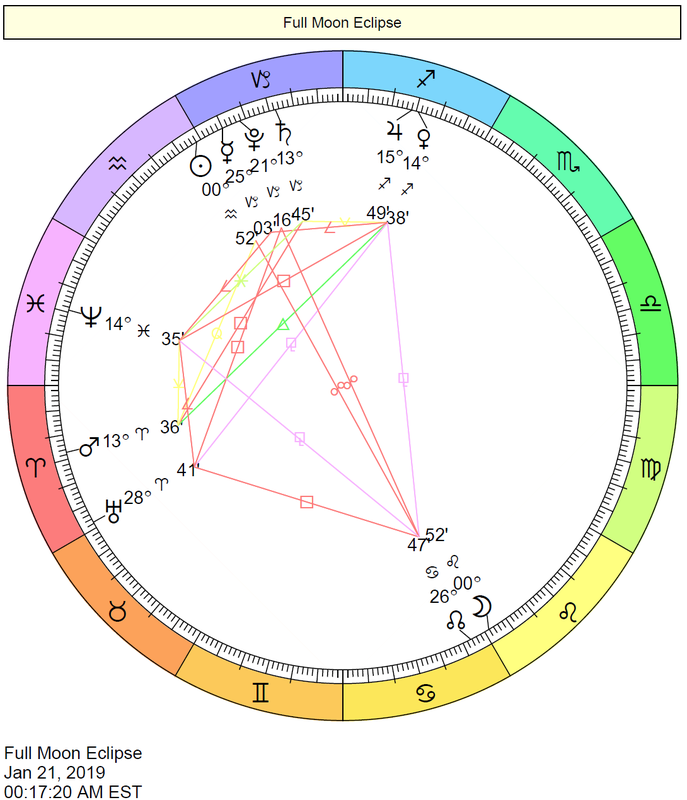 Look at 0-1 degrees of Leo/Aquarius in your own chart. This Lunar Eclipse gives us a cosmic push to make needed changes in our lives. The areas of life activated by the eclipse may see dramatic turns, after which the path is clear to move forward. Note that whatever “happens” at this time is nothing truly new. The issues have been brewing inside of us, and emotions have been building. Something comes to light at the time of the Full Moon, and if we get in touch with our emotions, we can get a better idea of what needs to change, or what needs to go. This is the final eclipse in the Leo-Aquarius set and is in the very first degree of Leo, suggesting an epiphany or heightened awareness of our feelings that sets us along a new path. See more about the Lunar Eclipse here. 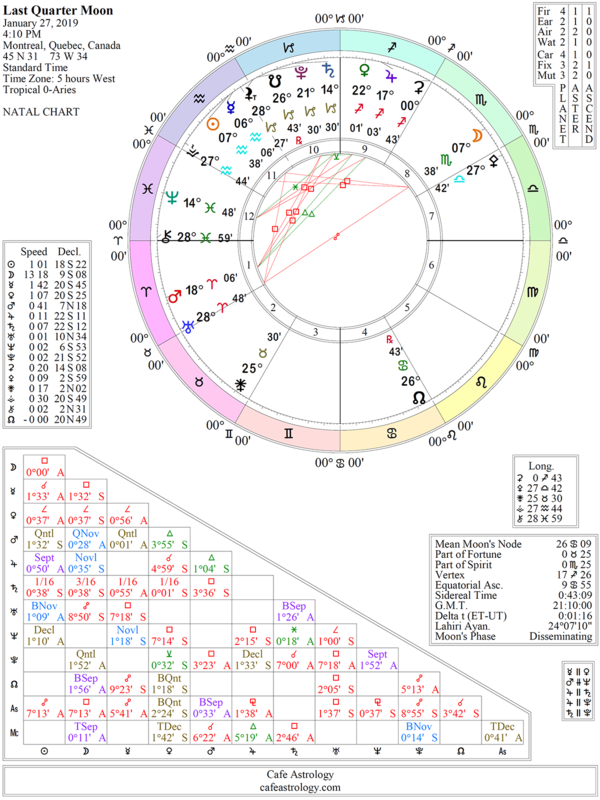 This phase of the Moon occurred at 0 degrees and 52 minutes of Leo opposition the Sun at 0 degrees and 52 minutes of Aquarius, affecting people born with personal planets and points at approximately 26 to 30 degrees of the Cardinal signs (Aries, Cancer, Libra, and Capricorn) and 0 to 6 degrees of the Fixed signs (Taurus, Leo, Scorpio, and Aquarius) most significantly. This week: The Sun is in Aquarius; Mercury is in Aquarius; Venus is in Sagittarius; Mars is in Aries. This week: On Sunday through Tuesday, we’re especially communicative. While we may be missing the mark at times, it’s a period for open lines of communication. There is extra sensitivity to the words chosen to express our feelings now. Similar energy is with us later in the week, except that we tend to be a little less communicative and more restless. On Friday and Saturday, we’re especially open to making changes or venturing into new territory with our feelings, tastes, and pleasures. It’s not an ideal time for making commitments, but it’s a good time to experiment and explore. Venus parallel Mercury January 27-28. A congenial time when we appreciate diplomacy and socialize more readily. Venus semi-square Mercury January 28-29. Communications between lovers may feel superficial or unsatisfying, and perhaps awkward. We may be especially sensitive to what’s being communicated now. Void-of-course Moon on Sunday, January 27th, from 12:21 AM EST, with the Moon’s last aspect before changing signs (an opposition to Uranus), until the Moon enters Scorpio at 2:31 AM EST. 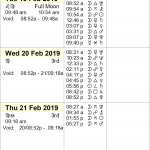 VOC Moon on Monday, January 28th, from 5:39 PM EST, with the Moon’s last aspect before changing signs (a sextile to Pluto), until the Moon enters Sagittarius the next day, Tuesday, January 29th, at 9:33 AM EST. 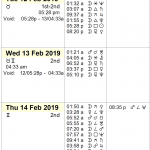 VOC Moon on Thursday, January 31st, from 5:33 PM EST, with the Moon’s last aspect before changing signs (a trine to Uranus), until the Moon enters Capricorn at 7:47 PM EST. This week, the Moon is waning – a period that is generally considered unfavorable for new beginnings with exceptions. (See Best Time to Start a Business for more details). 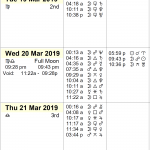 According to principles of timing with the Moon, a window of opportunity occurs this week from Wednesday, January 30th, at approximately 3:10 PM EST, to Thursday, January 31st, at approximately 5:30 PM EST, while the Moon is in Sagittarius. No planets are retrograde again this week. Mercury semi-square Venus. Difficulties in social or romantic communication are possible today. On the other hand, we may make more efforts to be polite and to communicate. Hypersensitivity, and lack of mental discipline. Our minds wander. Sun conjunct Mercury. We are especially sharp, communicative, and open at this time, as our wants are aligned with our thoughts. It’s a favorable time for solving problems. What we say or write now has an impact, for better or for worse! Saturn sextile Neptune. Saturn’s discipline can help bring structure or meaning to our dreams and ideals. At the same time, Neptune’s acceptance and devotion can help bring new meaning to our work, traditions, and customs. It’s easier to enjoy a sense of purpose in our lives with this influence. We can feel as if our spiritual and material goals harmonize. Circumstances and our own attitudes facilitate following through on our dreams or turning our visions and dreams into reality. Combining imagination and effort is successful now. There can be a sense that our dreams are realizable, and we can build stronger faith and acceptance. Mercury semi-square Chiron. Communications may be careless, hurtful or perceived as hurtful under this influence. It can be hard to read the intention behind the words used to communicate now. There may be impatience with rules, worry or guilty feelings, and conflicting viewpoints now. Mars square Pluto. Our desires are intense and difficult to satisfy under this influence. A tendency to bully and confront may dominate. Efforts to make changes could be thwarted, or power struggles emerge. The trick is to remain flexible and to develop strategies for achieving our goals. The desire to get the upper hand is strong, but it’s unlikely to happen under this influence. It would be wise to observe whatever powerful feelings that confrontations or conflicts arouse under this influence, as this transit has a way of pulling out suppressed matter, or emotional “slush”. Passions run high, and so does sexual energy. Venus semi-square Sun. Irritations that seem to stem from others could be the reflection of our own inner uneasiness. Do your best to control yearnings for more and search for a creative solution for your inner dissatisfaction. Venus trine Uranus. We lose our fear of taking risks at this time, and we happily embrace all that is new, unusual, and out-of-the-ordinary with regards to romantic involvements as well as financial undertakings. We are ready to experiment, but not ready to commit. Creative inspiration can be had. We have an offbeat, pleasant attitude and people are more willing to socialize. A good time for financial undertakings involving electronics, technology, the internet, metaphysics, and the arts, as well as group activities. 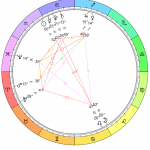 The Moon ends its transit of Libra at 2:31 AM EST, after which it transits Scorpio. The Scorpio Moon is deeply feeling, passionate, and perceptive. The Last Quarter Moon is exact this afternoon when the Sun in Aquarius forms a square with the Moon in Scorpio. The Last Quarter Moon phase points to a crisis of consciousness. After basking in the awareness symbolized by the full light of the Moon at the time of last week’s Full Moon, we disperse our knowledge and come to a point when we need to sort out what works for us–and what doesn’t. This is in preparation for next week’s New Moon when something new is born once again. It’s not the best time to start a major project, as the decreasing light of the Moon symbolizes a descent into unconsciousness. It’s time to begin finishing up the details of that which was conceived at the last New Moon. A Mercury-Mars quintile today is especially clever energy for figuring things out and solving problems. 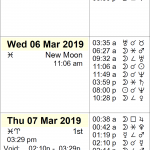 The Moon is void from 12:21 AM EST, with the Moon’s last aspect before changing signs (an opposition to Uranus), until the Moon enters Scorpio at 2:31 AM EST. 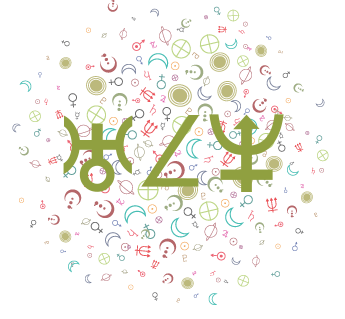 The Moon spends the day in the sign of Scorpio, harmonizing with Saturn, Neptune, and Pluto. We may be craving a little extra drama, glamor, or meaning. We’re ready to jump in and tackle problems, and we are seeking a stronger emotional connection to the world around us or a particular project or person. This is a strong time for sharing power effectively in our relationships, as well as for expressing more commitment and intensity or passion. We are both intuitive and resourceful today, and a parallel between Mercury and Venus promotes cooperation, diplomacy, and congeniality as well. As both bodies head towards a semi-square, however, there can be a heightened awareness of–and extra sensitivity to–words expressed. 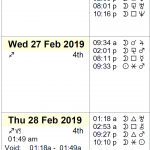 The Moon is void from 5:39 PM EST, with the Moon’s last aspect before changing signs (a sextile to Pluto), until the Moon enters Sagittarius the next day, Tuesday, January 29th, at 9:33 AM EST. Mercury forms a semi-square with Venus this morning, and we may be in two minds about a matter. Decisions can be hard to come by. It’s not easy to concentrate under this influence, and we can be quite sensitive to what’s said or what we feel people mean in their communications. As the day moves forward, however, a Mercury-Sun alignment comes into play, and we’re seeking clarity and sharpness. What we say or write now has an impact, for better or for worse! This is an excellent time to fill in the details of recent ideas that have been forming or developing, as well as for turning recent discoveries into something useful and workable. We want to do our own thing now, and we’re attracted to new, progressive, and especially unique ideas and viewpoints now. The Moon continues its transit of Scorpio until 9:33 AM EST, after which the Moon enters Sagittarius. The Sagittarius Moon encourages us to explore, discover, and experiment. 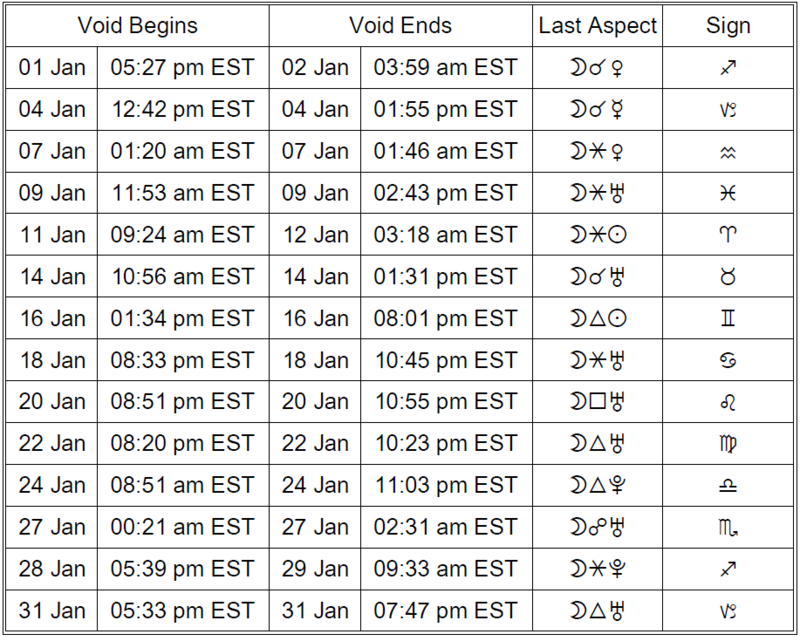 The Moon continues its void period until it enters Sagittarius at 9:33 AM EST. The Moon spends the day in the sign of Sagittarius, aligning with Jupiter, and we’re reaching for our joy, trusting in a mission or something higher than us. We’re embracing our brave, adventurous, and confident sides, and we may be seeking to grow, expand, and improve. We want to break out of our routines and experience new places or ideas as a means for emotional refreshment. 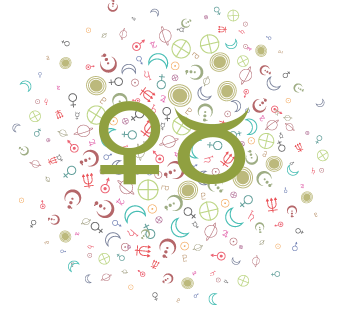 We’re heading towards an exact sextile between Saturn and Neptune, and this encourages us to come to a pleasing balance between practicality and inspiration. It’s a beautiful time for finding ways to give ourselves more leeway where we’ve been too harsh or controlled, and for bringing more discipline to areas where we’ve slacked. 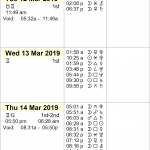 The Saturn-Neptune sextile perfects this morning, and is the first of three exact aspects, with the other two set to occur in June and November. Both Saturn and Neptune are in the signs they rule (modern rulers) and connect harmoniously, boosting our ability to combine science and faith. We are both builders and dreamers under this significant and supportive influence. This can be an intense time for defining our goals, bringing a vision to life, or putting effort or the legwork into realizing a dream. As well, it can be excellent for softening areas of our lives where we have become too rigid or materialistic. We may feel a stronger sense of mission or purpose during this longer-term transit that colors the energies of most of the year 2019. It’s easier than usual to gravitate toward a better work-rest balance or to recognize the need to structure our spiritual lives or make regular time for attention to emotions, magic, romance, or inspiration. We might express our devotion through hard work or service. The Moon continues its transit of Sagittarius until 7:47 PM EST, aligning with Venus approximately midday, and we seek our pleasures through learning, sharing ideas, and out of the ordinary activities. 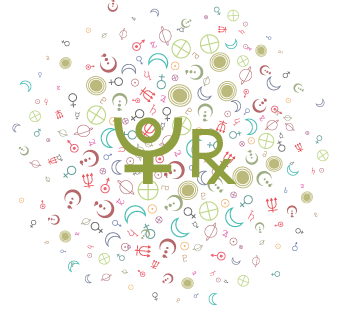 The Moon heads into responsible Capricorn at 7:47 PM, where it will transit until the morning of February 3rd. 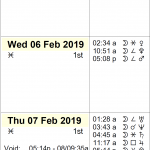 The Moon is void from 5:33 PM EST, with the Moon’s last aspect before changing signs (a trine to Uranus), until the Moon enters Capricorn at 7:47 PM EST. 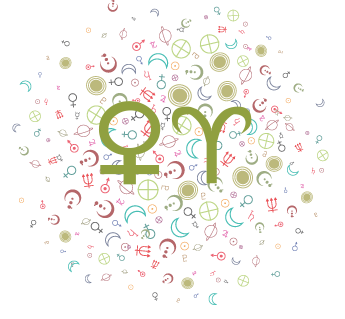 Today’s energies can be on the tense side with a minor challenging aspect between Mercury and Chiron and a major one between Mars and Pluto. 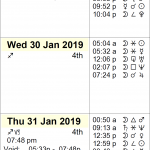 However, we’re also given a fascinating window into the Saturn-Neptune sextile energy that perfected yesterday as Mercury gets precisely in between the two planets. Having a little more faith in our endeavors can do wonders for our mental outlook now, and the key is that they’re both inspiring and realizable. We have a stronger ability to explain, teach, and guide, bringing more life/magic to dry material and bringing abstract concepts down to earth. We understand subjects and topics on many different levels now. There can be vague worries or concerns now, however. The Mercury-Chiron semi-square suggests there can be impatience with rules, anxiety or guilty feelings, and conflicting viewpoints to contend with now. We may not have enough faith or confidence in our choices to make effective decisions at the moment, but this gives us a chance to learn more about areas where we feel uninformed. 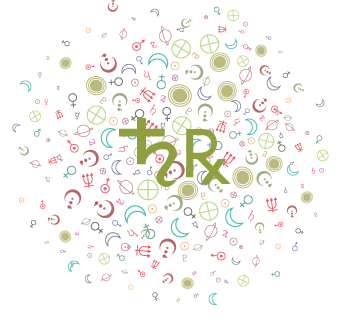 Mars forms a square to Pluto, and we crave a sense of control over events, relationships, and/or circumstances, and become frustrated at any sign that we don’t have it. There may be arguments, standstills, and power games now. Our desires are intense and difficult to satisfy. A tendency to bully, confront, or provoke might dominate. It would be wise to observe and learn from whatever powerful feelings arise from confrontations or conflicts now, as this transit has a way of pulling out emotional “slush” or matter we’ve suppressed in perhaps disruptive ways. The Moon spends the day in the sign of Capricorn. While a square between Venus and Chiron is pending and can point to blocks to intimacy and insecurities, a trine between Venus and Uranus also forms now and brings us out of our shells, encouraging our bolder, more innovative natures, socially speaking. We are especially interested in all that is new, fresh, invigorating, unusual, and out-of-the-ordinary with regards to romantic involvements, entertainment or pleasures, and financial undertakings. We may be experimenting, improvising, and trying on new ways of relating to others and expressing ourselves. We might discover alternative ways to make (or spend) money. We’re freer with our feelings, although a little detached, and we find beauty in the unfamiliar or uncommon. 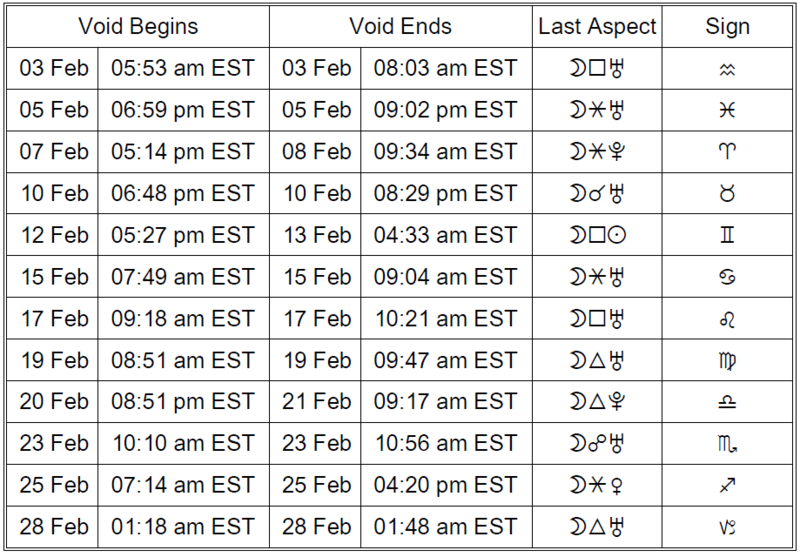 The Sun gets in between Chiron and Venus, and there can be some restlessness or uncertainty behind this. We might go out of our way to prove ourselves or assert our individuality when a better approach would be to recognize our feelings of vulnerability stirred by people or circumstances. The Moon spends the day in the sign of Capricorn. Intensity is what the Moon in Scorpio is all about. Whether it's passion, elation, sorrow, or desire, emotions are felt on a deeply personal level. We are motivated by the desire to get to the bottom of things, and we instinctively read between the lines. Superficiality won't work for us now. The Moon in Scorpio urges us to uncover our own power, and it's an excellent time to rid ourselves of old fears and limiting habits. It can be an intimate and passionate time. Avoid manipulative tactics, brooding, and suspiciousness.